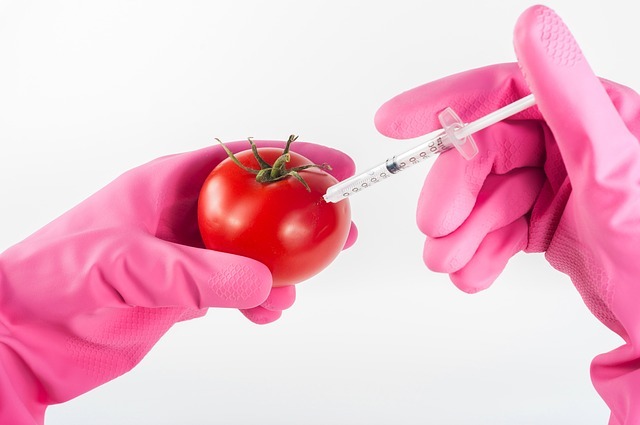 GMOs and the people who make them are not a good thing according to a lot of people, and Monsanto, in particular, are not objects of affection. Is it just mismanagement of their Public Relations at fault, or are they doomed because the products they are attached to are just not good for people? If what you are selling is garbage can you really polish said turd? Agent Orange, DDT, GMOs, and Round-up – all are linked to health issues, environmental damage, and huge legal battles and lobbying that have run roughshod over people who want nothing to do with their products. 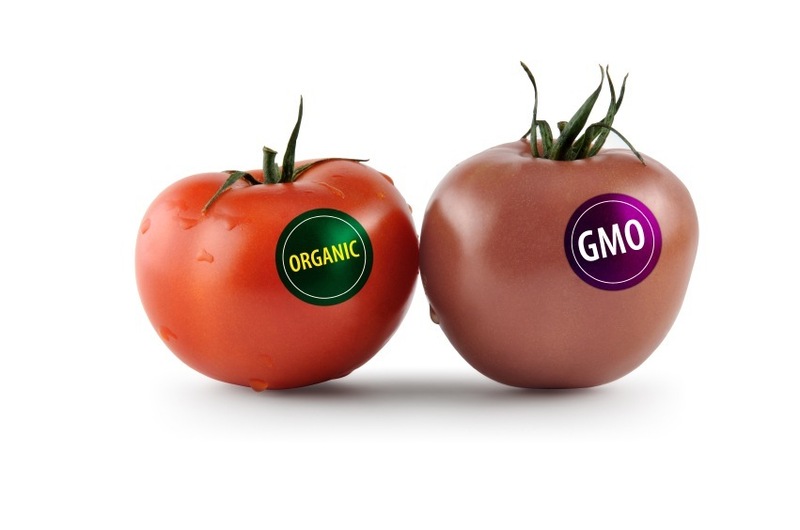 March Against Monsanto and other anti-GMO movements move virally through the online realm, and there are learned people weighing in on both sides of the argument, but the big industry in this case seem to be losing the battle as far as public perception is concerned. The push of big money to squash Proposition 37, to introduce GM crops where people don’t want them, to sue farmers accused of copyright breach because their crops were supposedly cross-pollinated with Monsanto products, the health problems people seem to suffer from GM foods, and the latest PR disaster with Round-Up and the apocalyptic death of all the bees – all this has done nothing to endear them to anyone. Add to this the millions of dollars spent lobbying, the defectors who actually worked for Monsanto who agree GMOs are really dangerous, and the proverbial dung has truly hit the fan. Monsanto’s website is an exercise in damage containment – a false breezy tone having to handle countless concerns, and not too many, if any, champions of GMOs apart from Monsanto themselves. They are trying to do something, and you have to give them kudos for that, but the general impression they give off is that they don’t actually care for anyone that doesn’t agree with them. What can they do except sell their rightness? How would an apology go down anyway? What would it mean for them if they appeared contrite? How could they continue to make money if they admitted that they had been wrong? It would take a lot to turn the tide of public opinion, and what they are currently doing really isn’t convincing. Those who have no fiscal connections to the industry and stand to gain nothing by it doing well are against it, and seemingly most of the people who stand in support of it are getting some kind of remuneration. The detractors say that evidence of the damage caused by their products continues to mount, and they seem unable to plug the leaks in the sinking ship. If they do somehow find a way to polish the turd, won’t it still be a turd? If that’s true, then the PR can only ever be a delaying tactic that directs people away from the truth … a truth they will eventually find their way back to.